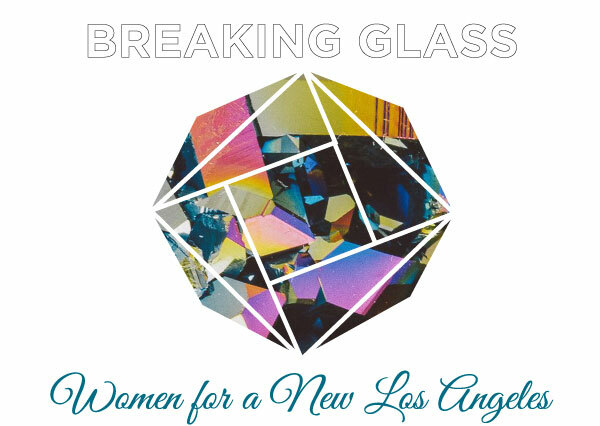 With 700 attendees annually, the Women for a New Los Angeles Luncheon celebrates women’s leadership and honors outstanding progressive women from all walks of life, across our city and country. Registrants will check in at will call/reception to receive their table numbers. Please type the names and emails of your guests below if you are purchasing a ticket for another guest or purchasing more than one ticket. Or, please send your guest names and emails to Kristen Schwarz at kschwarz@laane.org at your earliest convenience. Guests check in under their individual names at registration. I want to sponsor this many intern(s) to attend the Luncheon. I wish to purchase a GOLD page message/ad in the event program book. **Please enter number of messages here, then email wording/artwork to nrandhava@laane.org. Submission deadline: April 19. I wish to purchase a FULL page message/ad in the event program book. **Please enter number of messages here, then email wording/artwork to nrandhava@laane.org. Submission deadline: April 19. I wish to purchase a QUARTER page message/ad in the event program book. **Please enter number of messages here, then email wording/artwork to nrandhava@laane.org. Submission deadline: April 19.